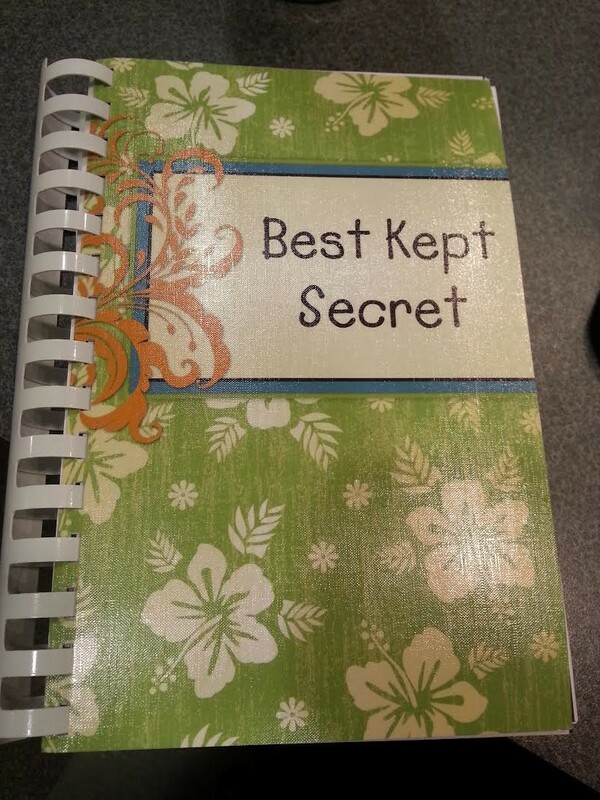 The Cancer Coalition has collected recipes from area residents and published them in a "Best Kept Secret" Cookbook. Cookbooks can be purchased for $20 from RCHD and some area businesses. If you would like one please call RCHD at 406-433-2207 or stop by during normal business hours.